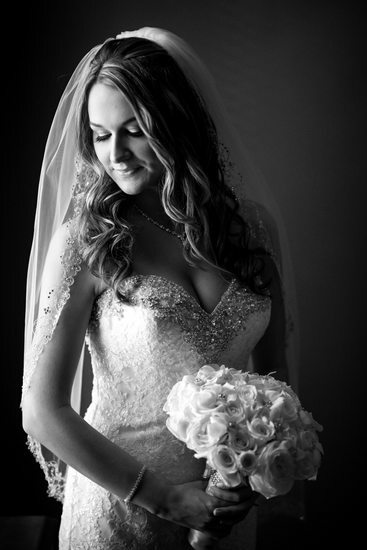 As the best Inn at New Hyde Park wedding photographer, I can say without a doubt that this venue has everything you are going to need for beautiful and timeless wedding photographs. The Inn at New Hyde Park is located at 214 Jericho Turnpike, New Hyde Park, NY 11040. It has a host of amenities that are sure to have your guests and family talking about your wedding for years to come. 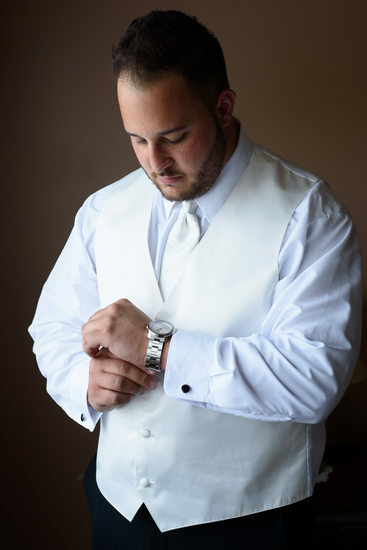 In this beautiful summer wedding at the Inn at New Hyde Park, we started with the getting ready photos. We had the main photographer start with the beautiful bride, and the second photographer or "photojournalist" start with the handsome groom. 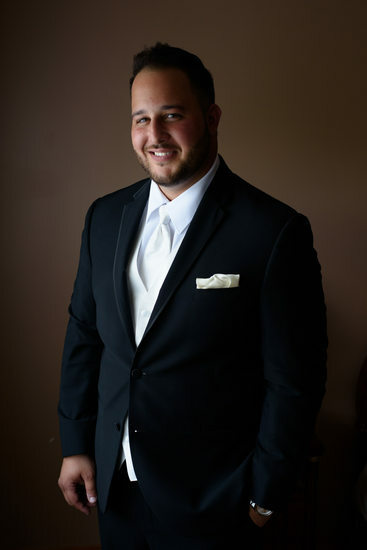 We always like to start with the details, such as the brides wedding dress, wedding bands, engagement ring, the grooms tux, and any details that are important to the couple. After the creative getting ready photos were taken, we went to the Inn at New Hyde Park to set up the First Reveal. A first reveal is when the bride and groom see each other before the ceremony. We set it up in a very romantic way, we have the groom waiting with his back to the bride, the bride will then walk up to the groom from behind, touch his shoulder or hug him, he turns around and he sees his beautiful wife to be for the first time in her wedding dress. 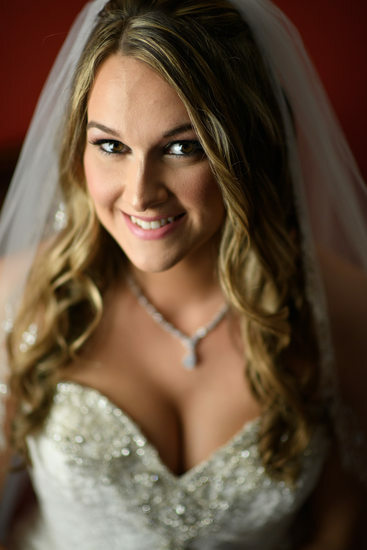 We as Long Island Wedding Photographers, love to photograph this moment as candid as possible, thus ensuring real natural reactions and emotions. One of the great things about the Inn at New Hyde Park is that they have a great garden area in the back of the venue. Full of greenery and flowers, which make for the perfect backdrop for an emotional first reveal, fun bridal party photos and romantic couples photos.